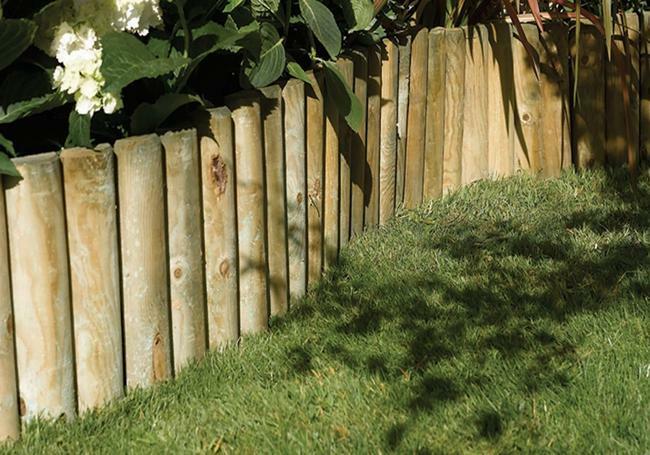 A very popular half-round flexible log roll edging, available in convenient 1.8m lengths and three different heights. 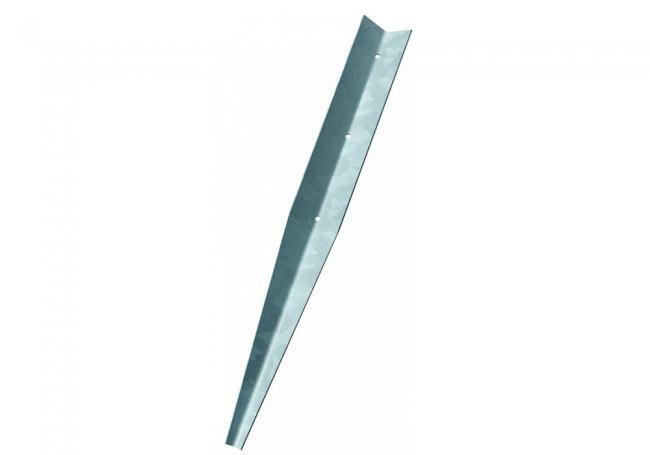 Ideal for edging off paths, lawns, flower beds and borders. Sold individually. 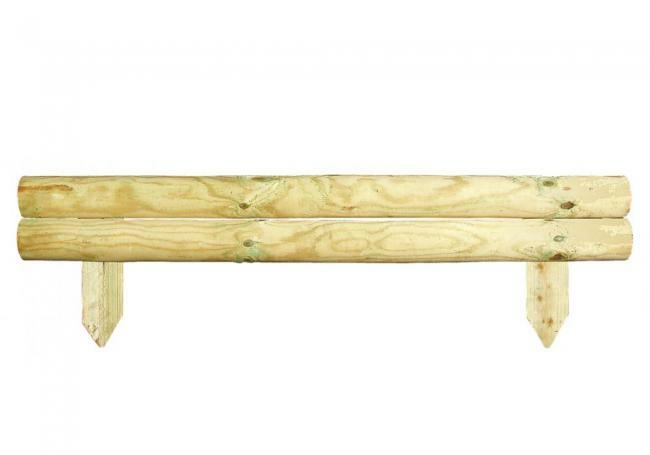 Log Roll is a fantastic way to add the perfect finishing touch to your outdoor project. 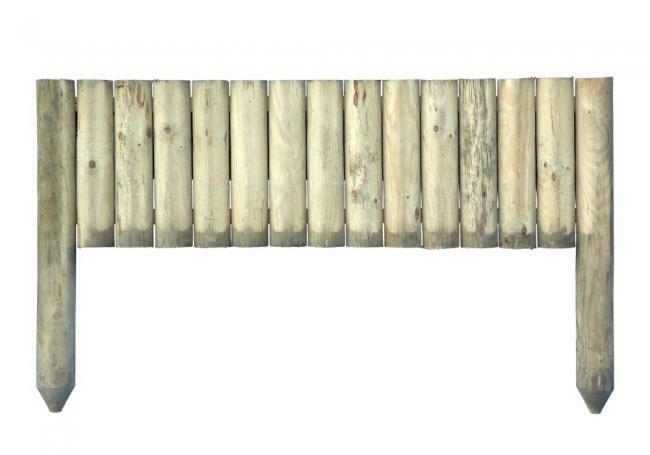 Whether used alongside a path, flower bed or lawn, you can be sure that this sturdy log edging, made from treated timber, will look great and last you a long time. The various height options give you added flexibility to how your border looks. Please contact your local branch if you've got any questions about our Log Roll edging or any of our products. Don't forget we offer fast, free delivery to local areas. You can use our handy postcode checker to see if you qualify. AWBS are based in Oxford, Yarnton and Swindon and have three well stocked showrooms and our helpful staff are ready to help you create the garden of your dreams. Dimensions 1800mm long. Available in three heights. Metpins have been specifically designed for use with the Log Roll Border. 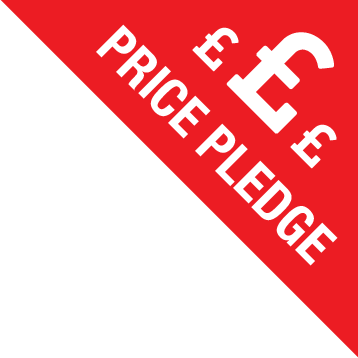 Giving added stability, they are simply f..
4 for the price of 3!These great looking Log Edging Boards make it easy to create an attractive timber border to your pa..
A robust alternative to the log edging roll, featuring two sturdy horizontal timber pieces, ideal for creating a strong ..